This Is Black Metal Webzine meets Cromìa Oscura, an Italian Black Metal band, which has already 10 years in the scene. Damien Aldwych Oscura, lead guitarist of the band, answers all our questions and tells us their future plans. This Is Black Metal: Thank you for this interview, it´s a pleasure talking to you. What can you tell us about the story and the concept behind this project? Damien Aldwych Oscura: Hello and thank you for the interest in my band and for the space granted to us, the pleasure is all mine! The Cromía Oscura project was born in 2009 from my need to express everything I had inside through music. In these 10 years of activity we have played around our home country, recorded demos, EPs, albums and after a few lineup changes, we are still here despite all and we look at the future. Damien Aldwych Oscura: “My heart in a very dark place” is one of the most representative works of the band, in my opinion, less experimental than our other works, more direct and old school. Inside the album, however, we find two tracks that are part of our very first demo of 2009, Necrofilies and Etna, completely re-recorded for the occasion. They should not be considered as bonus tracks, but as actual tracks on the album, because we felt that our latest material was perfectly in line with these two tracks from the first demo, and it was also a way to reconnect to our beginnings and conclude a first decade of the band. TIBM: What were your inspirations in this album? Damien Aldwych Oscura: The inspirations come from everything that surrounds me. As for all the other tracks (but in this album above all), it’s all the result of my personal experiences. TIBM: Please tell us what’s the difference between your first album “Novilunium Tenebrae” (2010) and your latest offer “My Heart in a Very Dark Place” (2017)? Damien Aldwych Oscura: The differences are actually very few, they are simply two albums made in two different periods of my life in which I was younger and the line up was different, but overall the albums differ little in ideology and in the way of conceiving music. Having composed one at 17 years old and the other at 24, certainly in terms of maturity perceives the difference, this is evident, but otherwise the “motivation” (let’s say so), is always the same.  TIBM: What inspires you about Black Metal? 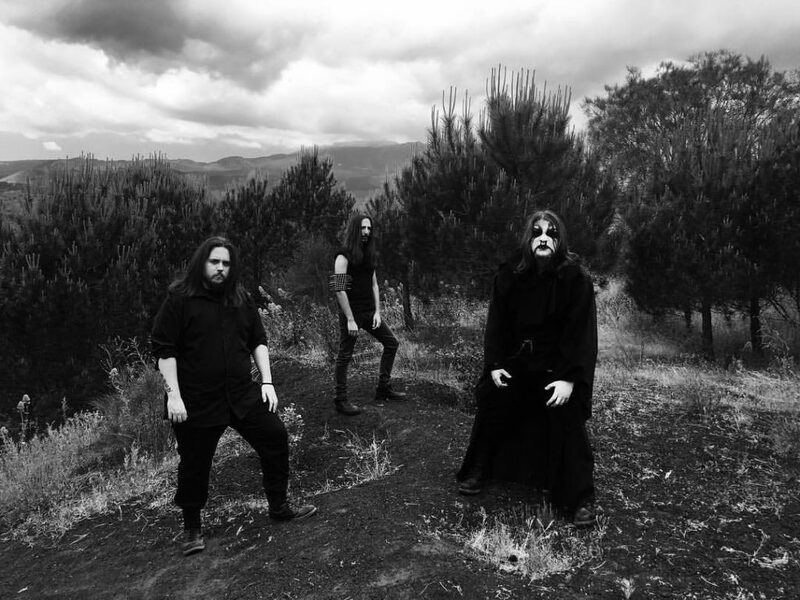 Damien Aldwych Oscura: Personally what captures me about Black Metal is the fact that it is quite personal music coming from the depths of the soul more than any other style, in my opinion. I have never been interested in Satanism or all that stuff that distinguishes this music from others, but from the fact that everything that comes from inside extremely explodes, is violent but also romantic and dreamy. This contrast is the reason why I created this band, precisely after listening to Burzum for the first time, his way of making songs like journeys or stories has fascinated me so much (I have never received any charm from the inner Circle and all that stuff like burned churches). TIBM: What does Cromìa Oscura mean? Damien Aldwych Oscura: I found the word “Cromía” on my art history book at school when I was 15 years old. In English it means “Dark Chrome“, referring to the darkest part of the soul. TIBM: What are the most influential Black Metal bands for you, conceptually and ideologically? Damien Aldwych Oscura: There are so many, it is impossible to name only a few, but I must say that when I first heard Burzum I was completely fascinated. TIBM: Name five bands that you want to play live together. Damien Aldwych Oscura: Shining (SWE), Mayhem, Nargaroth, Carpathian Forest and Sargeist would be cool, they are surely not the 5 main ones but the ones that came to mind first, because, as for the previous question, the list is endless and it is impossible to mention all. TIBM: Are you planning any lives this time? Damien Aldwych Oscura: Yes, there will be live shows this time. TIBM: What can we expect from Cromìa Oscura in the future? Damien Aldwych Oscura: We are currently preparing for the new album. The line up will be totally renewed to allow us to do live shows since our last live activity dates back to 2014, and now we feel it’s the right time to come back on stage. TIBM: Finally, could you leave a message to your fans and This Is Black Metal readers? Damien Aldwych Oscura: Thank you again This is Black Metal for the space and I greet all readers! Stay update on our Facebook and Instagram pages as important news will soon arrive. See you next time! TIBM: Thanks for your time. This Is Black Metal ©All rights reserved.